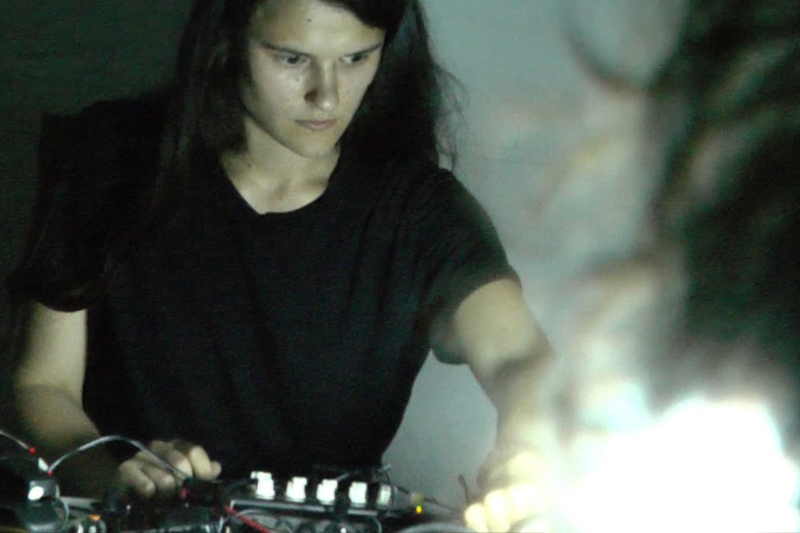 Ewa Justka is a polish electronic noise artist, self taught instruments builder and electronics teacher based in London. She currently studies MA Computational Arts at Goldsmiths College. Justka’s main field of research is based on exploration of materiality of objects, vibrant, ontological systems (human bodies, plants’ bodies, electronic circuits: varied range of micro and macro environments and relations between them) and an investigation of modes of quasi-direct perception through noise performance actions, interactive installation, DIY electronics, hardware hacking, plant-molesting, breaking, deconstructing and collaborating. In her artistic work Ewa attempts to explore the concept of materiality of the hidden. 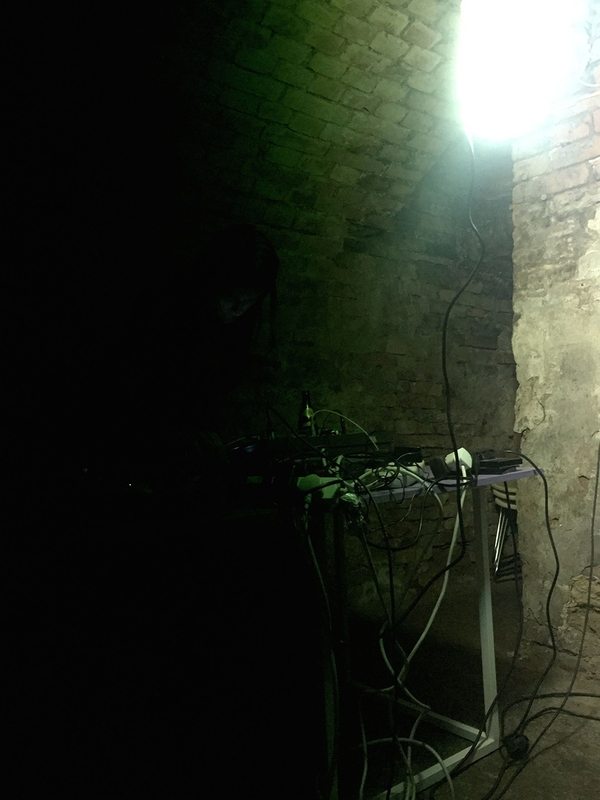 Ewa has performed and led workshops at festivals and venues like: Loop Festival, Sonic Arts Academy, Supernormal Festival, Club Transmediale, STEIM, Colour out of Space, Beam Festival, Café Oto, and more.